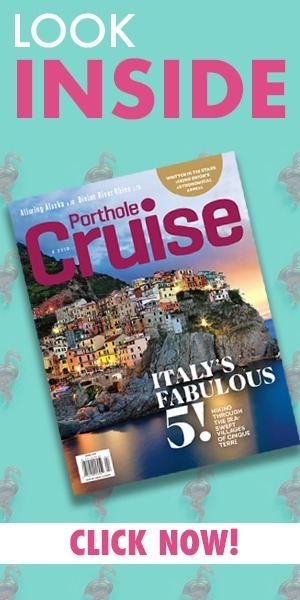 Porthole explores Southeast Asia, enjoying the full spectrum of sailing lifestyles from indulgent to laid-back. Cruising on a cruise ship holds the inherent promise of a dream come true, but sailing on a sailing vessel is an experience of sheer fantasy. 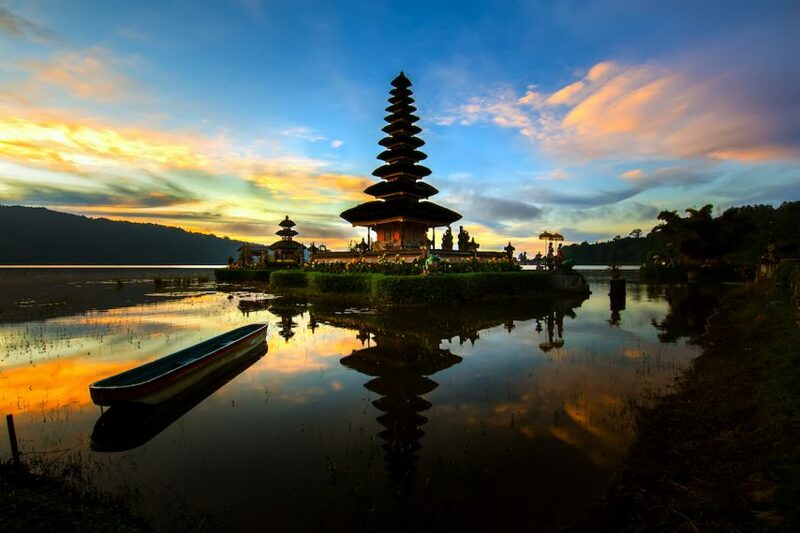 Sailing under unfurled ivory sails stokes the imagination of any would-be sailor, and nowhere can you savor the experience better than in and around the exotic islands of Indonesia. 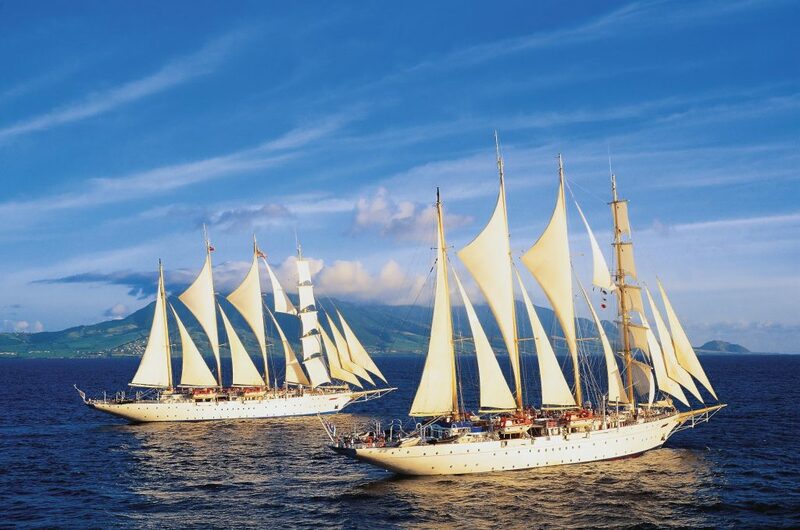 The mesmerizing Star Clippers serves up epic 7-night, tall-ship journeys to remote exotic isles, while the 7-day itinerary on SeaTrek Sailing Adventures’ 24-passenger Ombak Putih explores the eastern portion of the exotic archipelago. Having previously sailed on Star Clippers’ vessels in the Caribbean, Mediterranean, Thailand, and Tahiti, I was fully aware of the laid-back yet indulgent ambiance, so there was everything to expect and nothing to prove. I eagerly wanted to savor the unique experience again (and again). Stepping aboard the inimitable Star Clipper was reminiscent of a homecoming to an extended family. The international crew, decked out in their nautical-striped shirts, alongside officers in their starch-white uniforms greet arrivals with smiles as warm as the tropical breeze blowing across the teak deck. 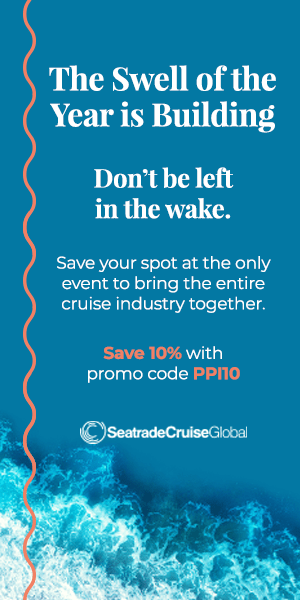 The onboard vibe interjects a dose of traditional cruise pampering into experiential yacht sailing, a passion typically reserved for the jet-set crowd. Forget floating amusement park activity — the epicenter of entertainment on this journey is out on deck with the wind propelling you through dreamscape scenery. There is something magical about reclining on deck with your feet up, surrounded by uniformed sailors performing their choreographed maneuvers, hoisting the majestic billowing sails into position, appropriately aided by an unending milieu of ropes, pulleys, and brass-plated mechanisms. Considering that most guests arrive via arduous travel journeys, the vessel graciously allows a full day at sea for a welcomed flight debriefing and an opportunity to soak up the charismatic charm of the exotic coastline, rimmed by the turquoise tapestry of crystal clear seas. Sails in place, the Star Clipper captures the wind’s momentum, urging the vessel into sunsets exploding into kaleidoscopes of color. It only takes a few minutes before the tranquilizing ambiance embraces you and never lets go. After the Indonesian sun surrenders to the night’s cosmic cinema of stars and it’s time for repose, polished-brass fixtures and dark-wood furnishings strike up a quintessential nautical theme in the comfortable home-away-from-home cabins. It all contributes to the decompression in paradise and seductive allure of the Star Clipper experience. With a maximum capacity of only 170 internationally diverse guests, personal interaction is easy, encouraged, and enjoyable. The open-air Tropical Bar is a convivial gathering spot for exotic cocktails, and ….